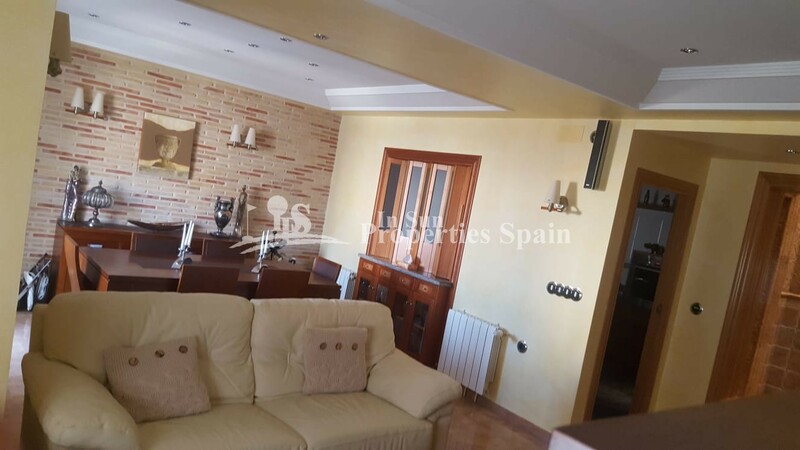 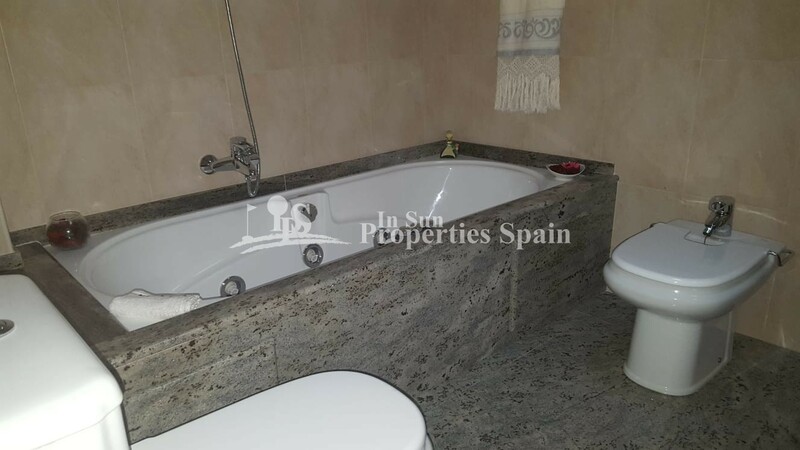 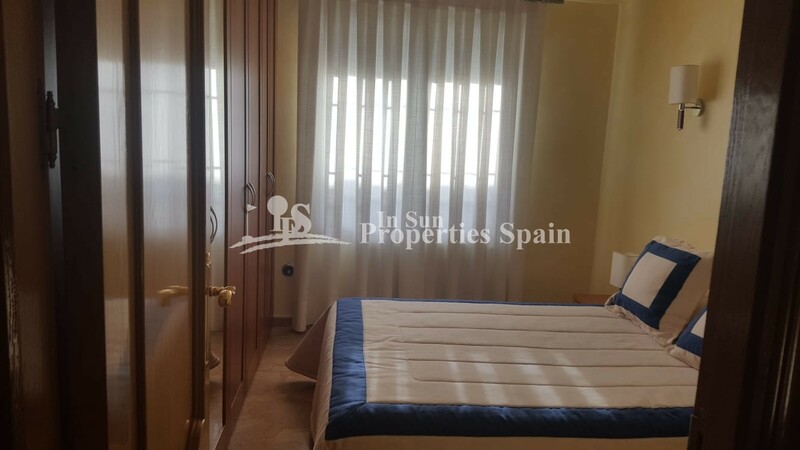 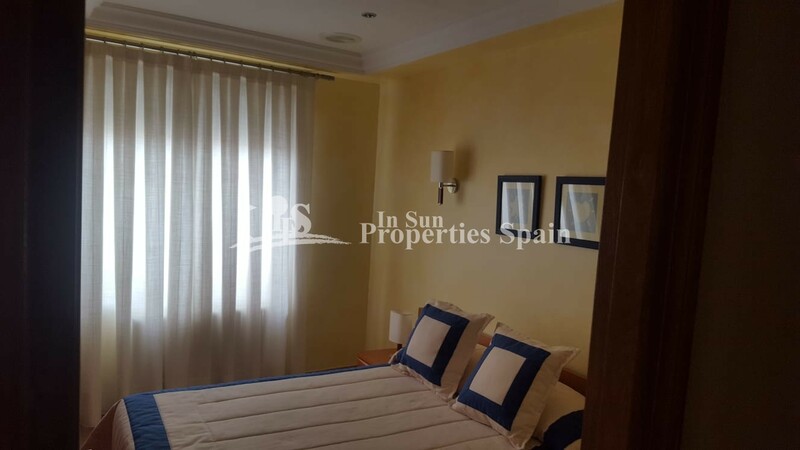 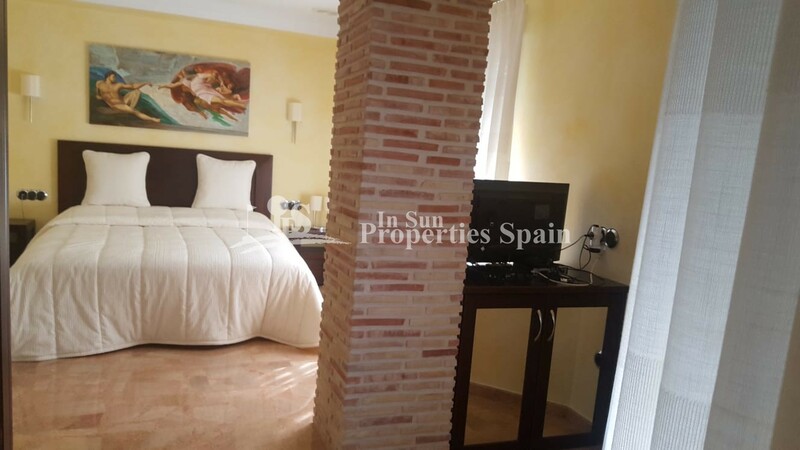 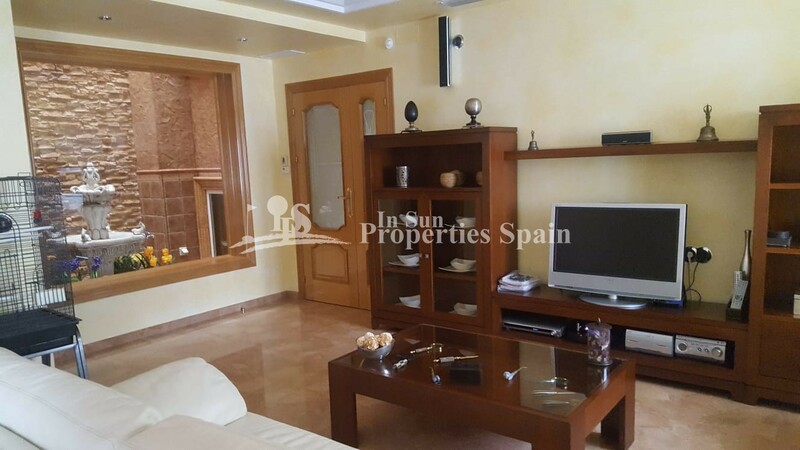 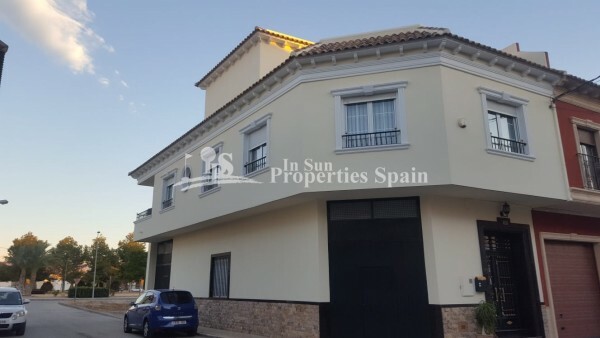 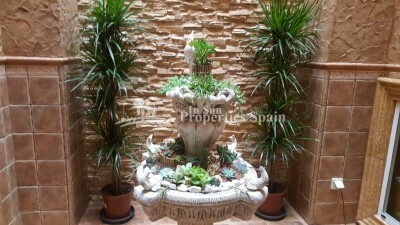 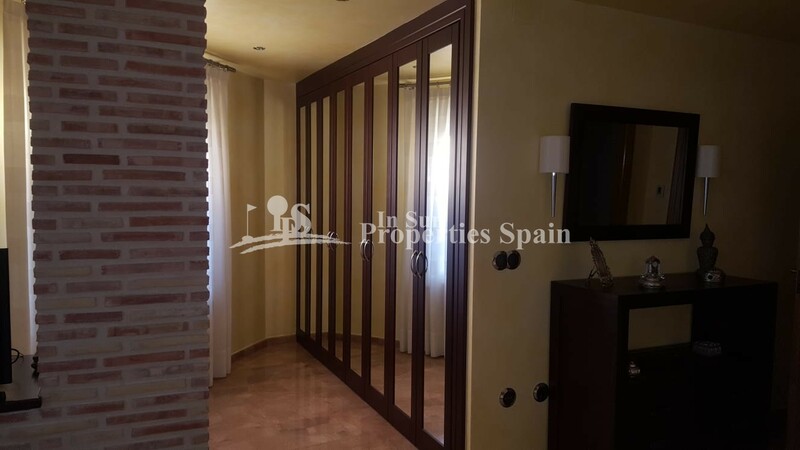 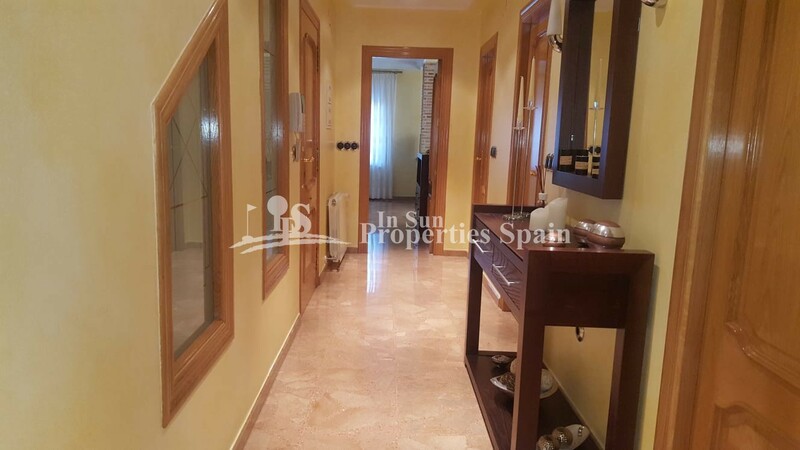 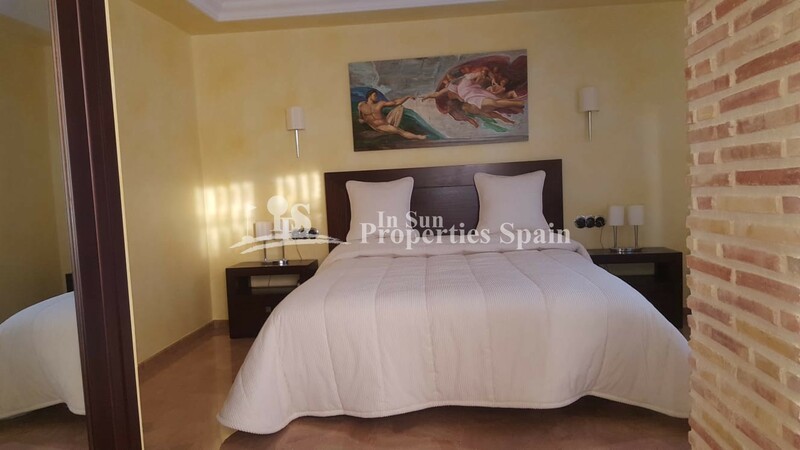 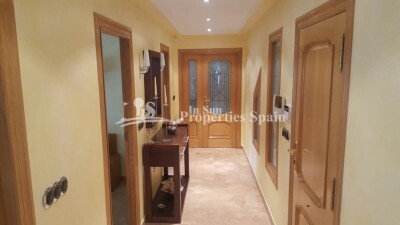 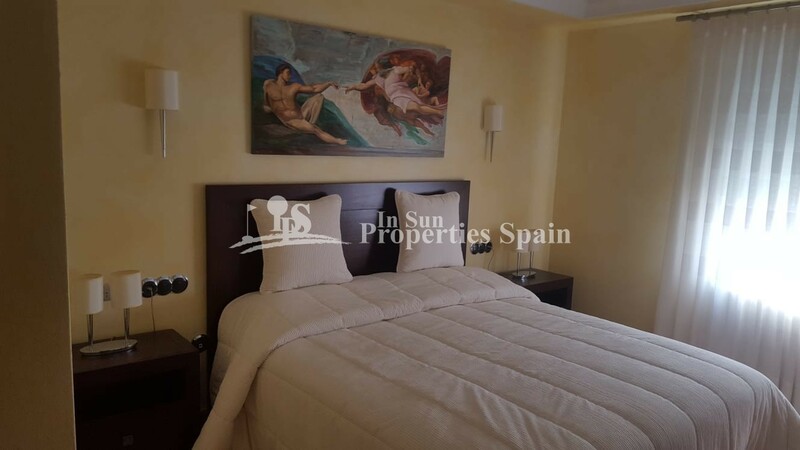 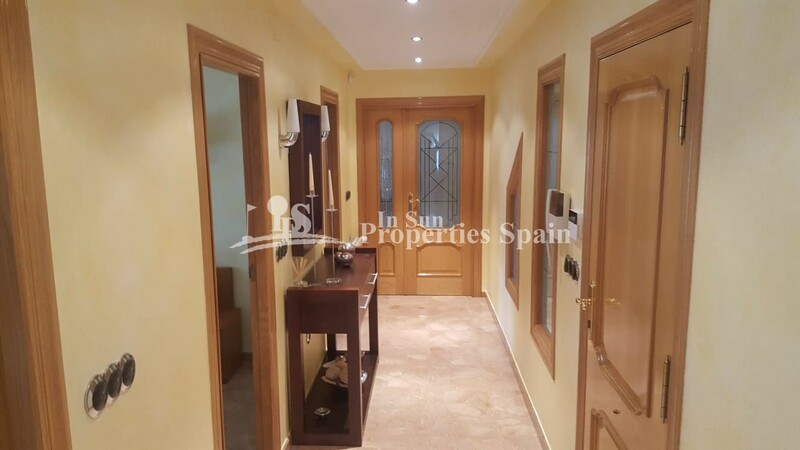 A unique TOWNHOUSE situated in COX (ALICANTE) just a short distance from the historical town of ORIHUELA and less than 30mins drive to the Costa Blanca beaches and Alicante airport. 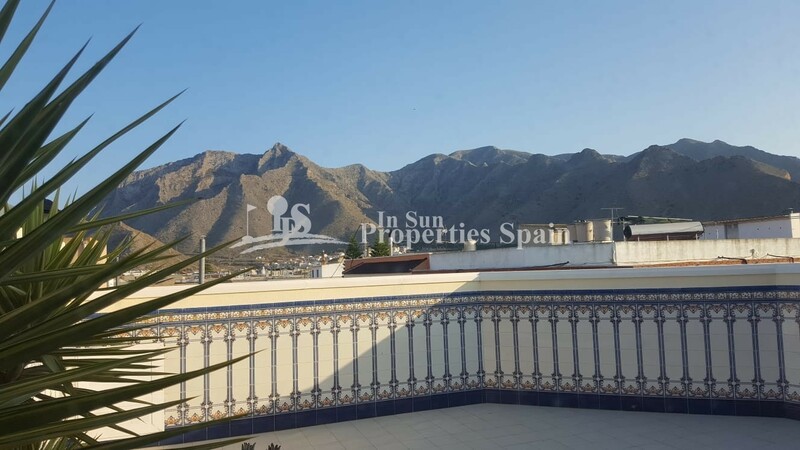 This South facing 297m2 property situated in the town has been built to a high quality throughout. 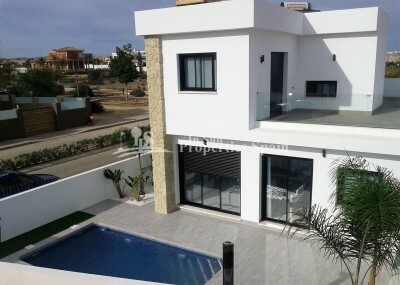 Marble floors, fitted wardrobes, central heating, alarm, camera door entry, garage with motorised entrance and parking for up to six cars, are just a few of the special features. 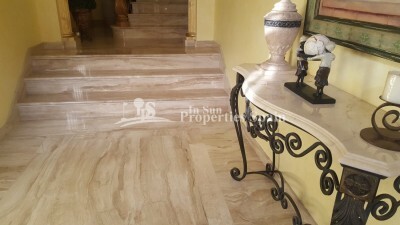 It has 3 bedrooms, 3 bathrooms (one is in the garage), home office, laundry room and full height feature gallery. The property is in immaculate condition throughout. With three spacious terraces including a roof solarium you have plenty of outside space and stunning views of the surrounding countryside and mountains. 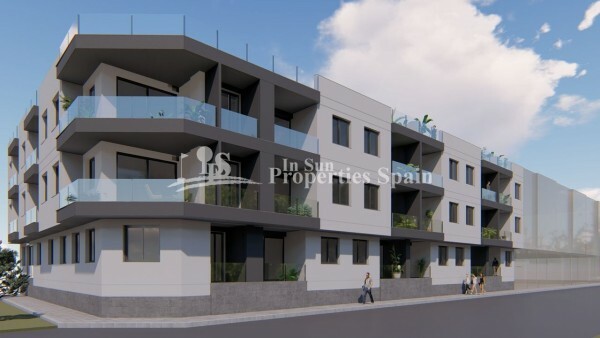 The town of Cox has all the services you require including bars, supermarkets, medical centre, weekly street market and more, all within walking distance of the property. 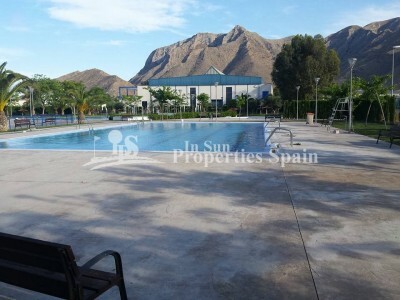 Furthermore, the local council provides to the residents of the town a very nice leisure facility with three outside swimming pools with grass areas and mature trees (providing much needed shade in Summer!) 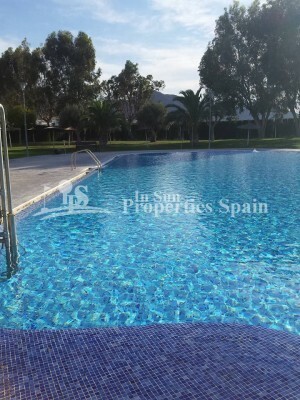 all of which are situated just 2mins walk from the property!! 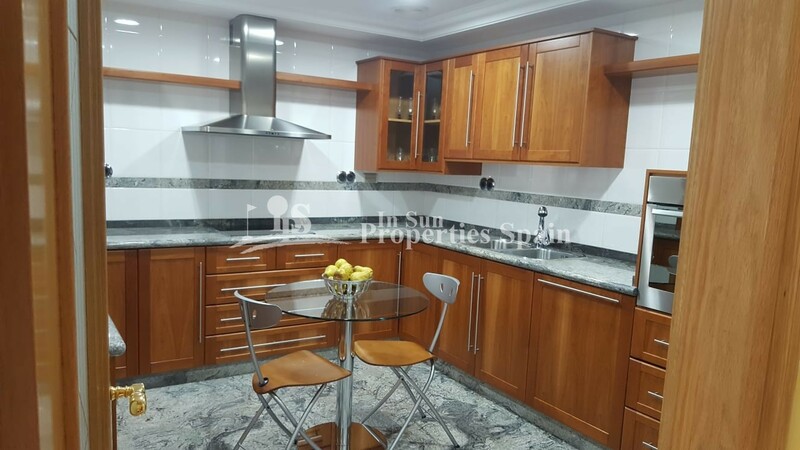 This property must be visited to appreciate the quality of finish and internal size.